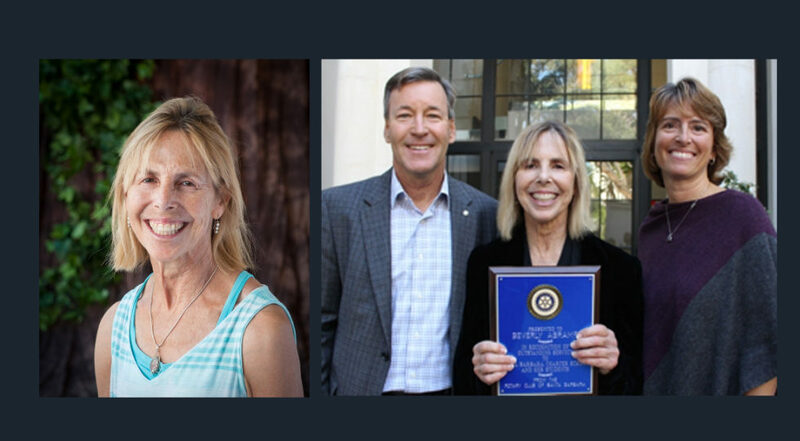 The Rotary Club of Santa Barbara has recognized Santa Barbara Charter School’s Bev Abrams for her demonstrated excellence and significant contributions to public education. Abrams is one of the founders of Santa Barbara Charter School, and has been in the school’s Faculty for the 25 years of SBCS distinguished trajectory, both as a primary teacher and the Director of Education. Please join us in congratulating Bev, and read more details on this press article. ← Open House at HomeBased Partnership!